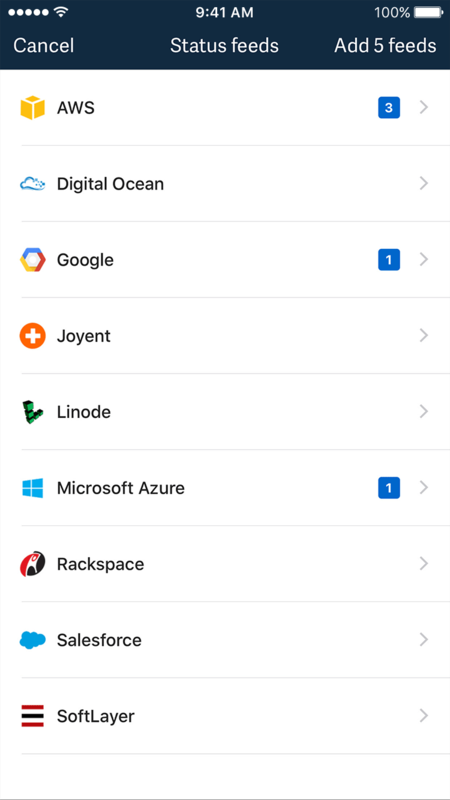 The Ops companion app for monitoring cloud infrastructure. 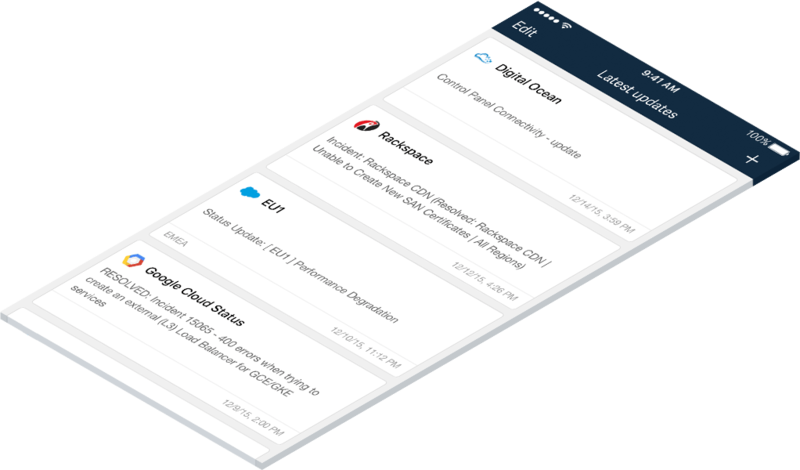 Get alerted of the latest cloud statuses in real time. Explore the cloud providers list. Add channels to your account. 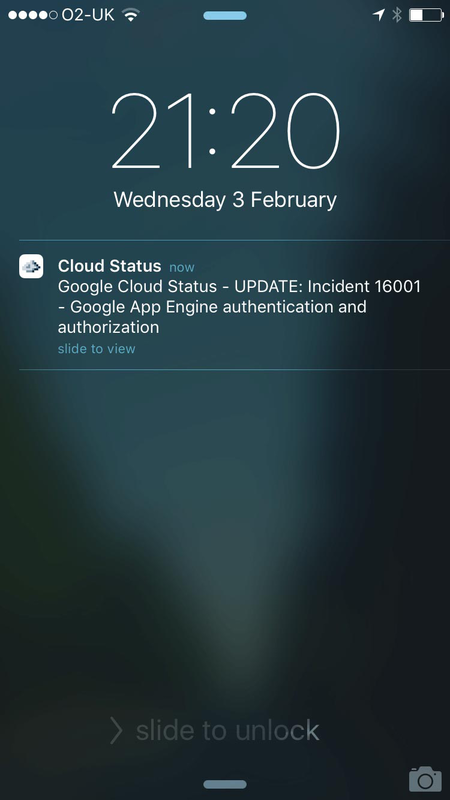 View feeds and get alerted of cloud status updates via push notification. Issues with cloud providers can be highly disrupting if not detected in time. 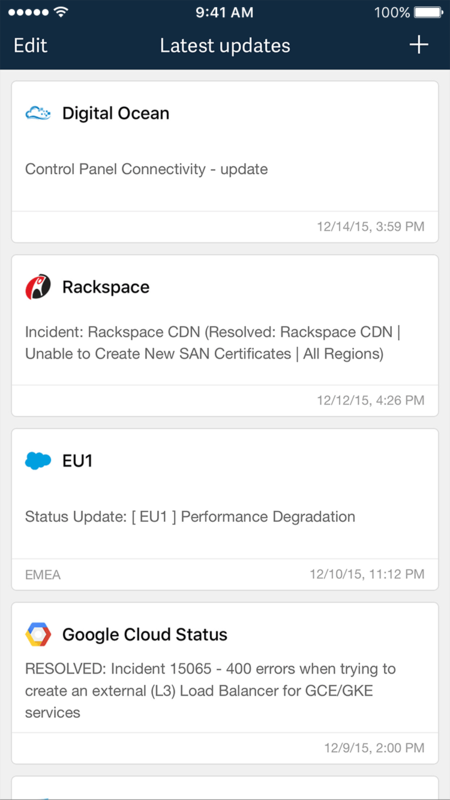 Now you can cross check new cloud statuses with your services in no time. How are cloud providers different? Moz recently moved from 100% AWS cloud to a hybrid running their own hardware, saving over $500k/m in cloud fees. The cloud is not cheaper vs colo. It's not what's the cheapest, it's where's the cheapest. Datacenter location matters, and when picking cloud providers here's some things to think about. The public clouds run by Amazon, Google, IBM, and Microsoft all claim a commitment to green energy -- but the clear leader in this field may surprise you. 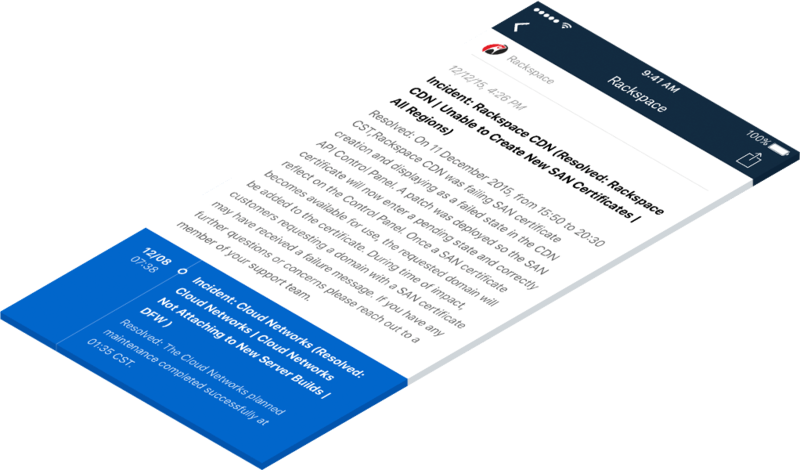 Cloud Status is a free mobile app to make life in Ops easier. 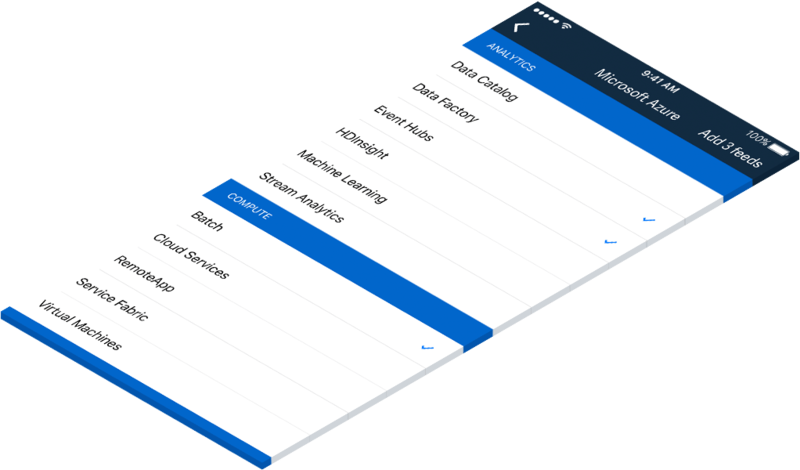 Server Density built and maintain Cloud Status, alongside their powerful website & server monitoring tool.